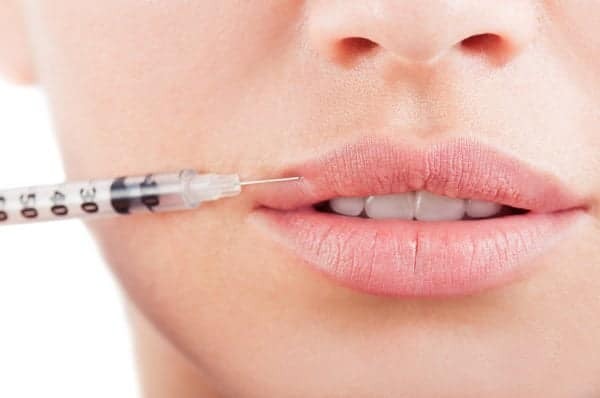 Dermal filler is a gel that is made up of a sugar called hyaluronic acid which naturally exists in our bodies. 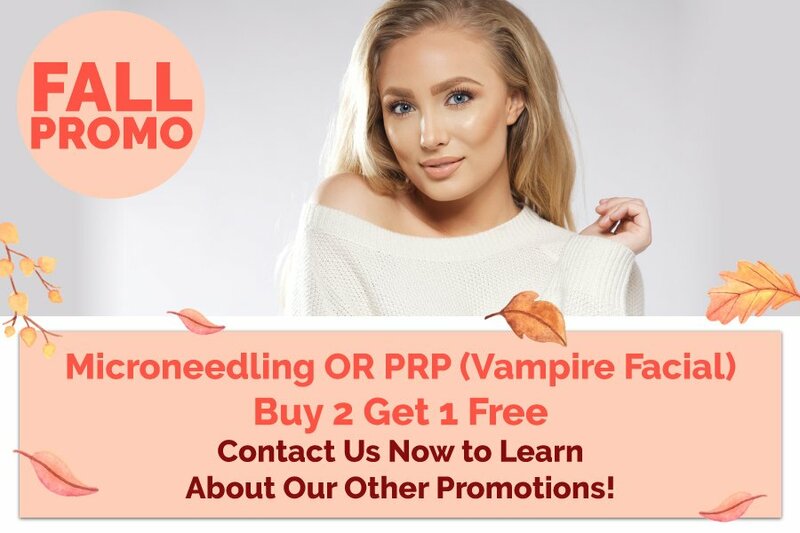 Fillers can last between 6 months or up to 2 years depending on the amount used, type of filler used, and area being treated. Dermal filler is used to instantly restore volume loss which helps make you look well-rested and rejuvenated. It can be used to enhance cheeks, lips, and temples. It also softens deep lines like smile lines and the hollows around the eyes. Before your treatment, it is recommended to stop taking over-the-counter blood thinners like Advil, aspirin, omega-3’s, vitamin E, and fish oils 2 days before your injections to minimize bruising. Alcohol and green tea can also increase the chances of bruising and should not be taken prior to your treatments. There is minimal to no downtime after being treated with filler. The procedure can take 15 to 30 minutes depending on the areas being treated. Schedule an appointment for a free consultation today! Please note that cosmetic injections are not recommended for women who are pregnant and/or breastfeeding. 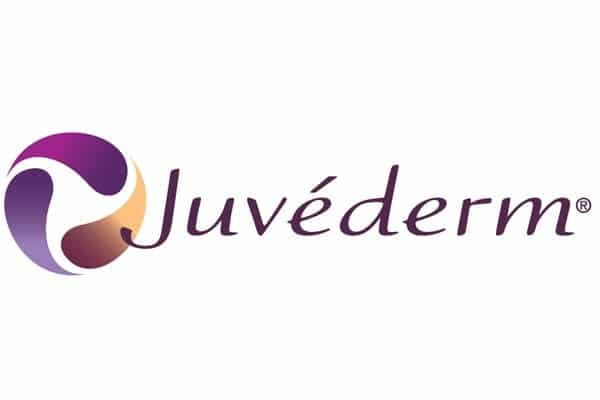 JUVÉDERM® is an injectable gel filler used by highly trained medical professionals such as doctors and nurses. JUVÉDERM smoothes away wrinkles and restores any loss of volume in one’s face. It’s clinically proven to last up to one to two years. Best of all, you can see visible, natural-looking results immediately after your treatment, so you can enjoy your revitalized look right away. JUVÉDERM® is made up of hyaluronic acid, a naturally occurring sugar found in your body, and combines it with the water in your skin to smooth out lines and wrinkles, restore volume and subtly enhance lips. It contains lidocaine, a pain-reliever, so you can enjoy a more comfortable treatment. JUVÉDERM® has been formulated to look and feel very natural. What can I expect in a JUVÉDERM treatment? JUVÉDERM® is a non-surgical treatment that can be performed in as little as 15 to 60 minutes with little to no downtime. 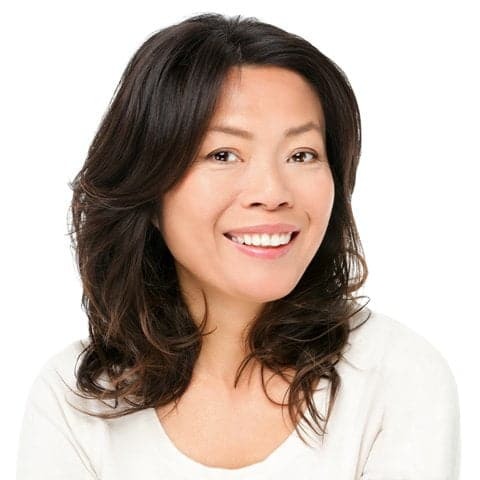 Your JUVÉDERM® treatment involves the use of a fine needle to target lines, wrinkles, hollows and folds. Most patients require only one treatment to achieve optimal results. The results look so natural, everyone will notice, but no one will know. One of the benefits of JUVÉDERM® is the minimal downtime involved after your treatment. Most people can resume normal activities immediately. Your injector may advise you to not to wear makeup for up to twelve hours and to avoid sleeping on your face for a few days after treatment. You may also be told to avoid the sun as well as cold temperatures, saunas, and steam rooms for two weeks.